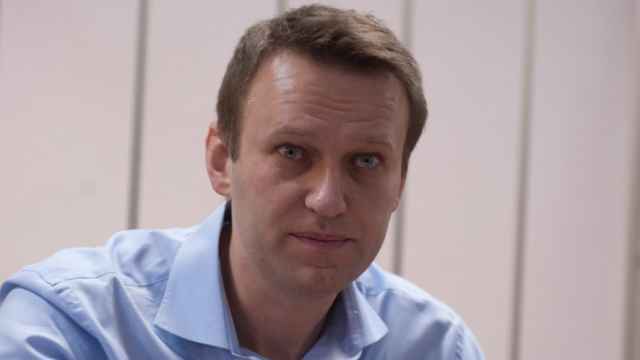 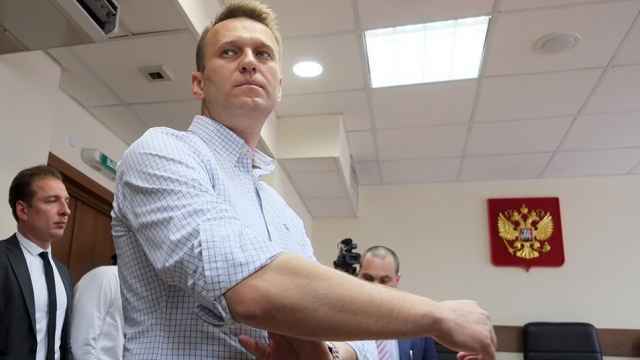 Navalny’s foundation alleged that at least $29 million had been stolen from the Russian National Guard’s food supply contracts. 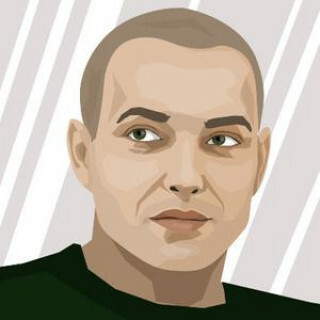 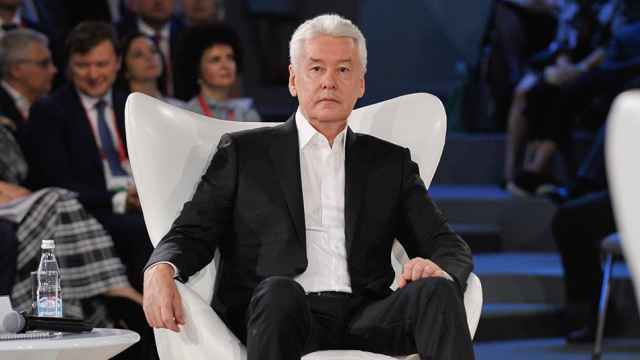 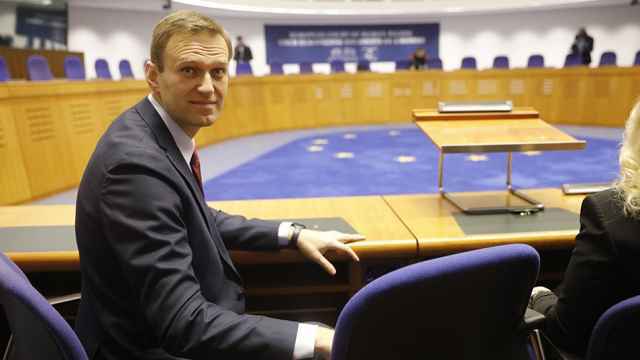 As Russians get poorer, the opposition politician spots an opportunity. 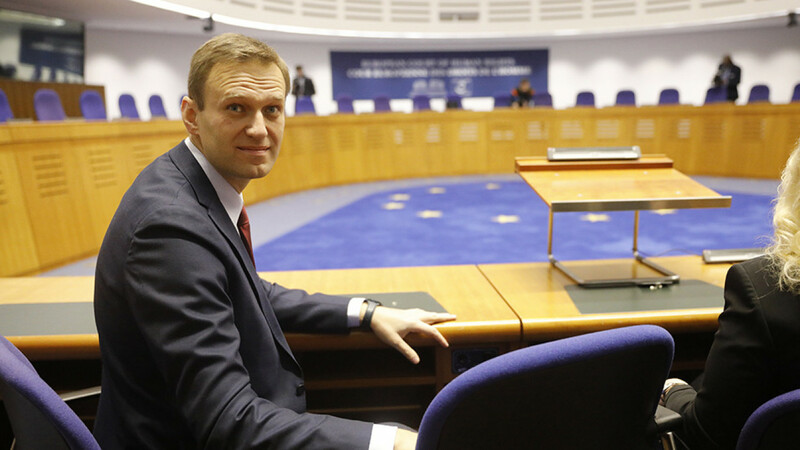 The European Court of Human Rights said two of Navalny's arrests had been designed to suppress political pluralism. 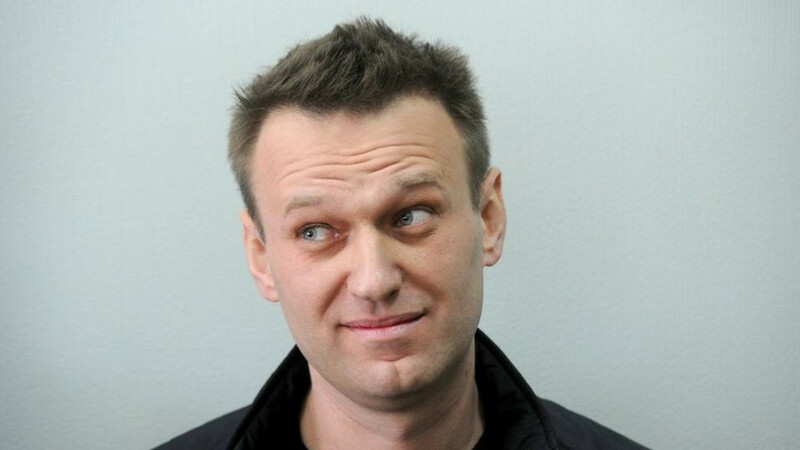 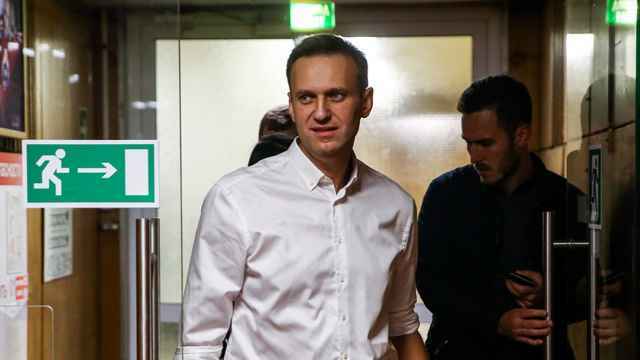 Navalny said he had been on his way to Strasbourg for a court hearing in his case against the Russian government over his arrests in 2012 and 2014. 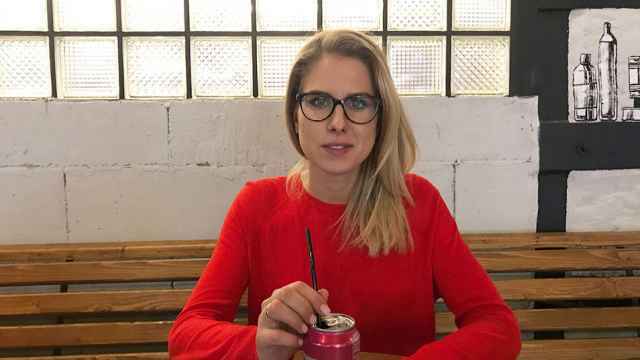 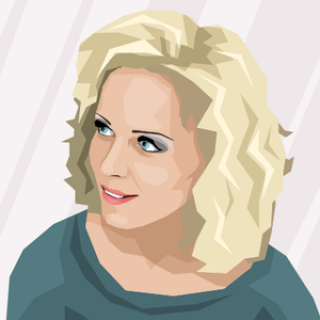 Meet the woman pushing the opposition politician’s YouTube empire forward. 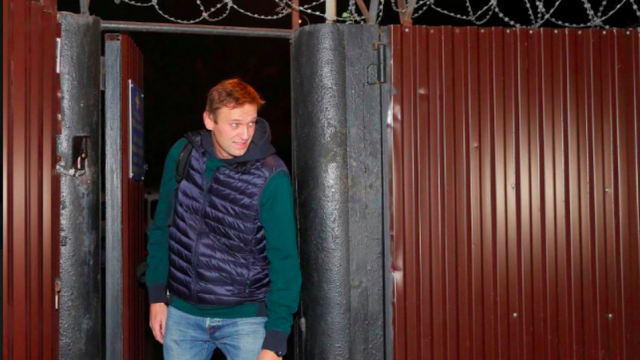 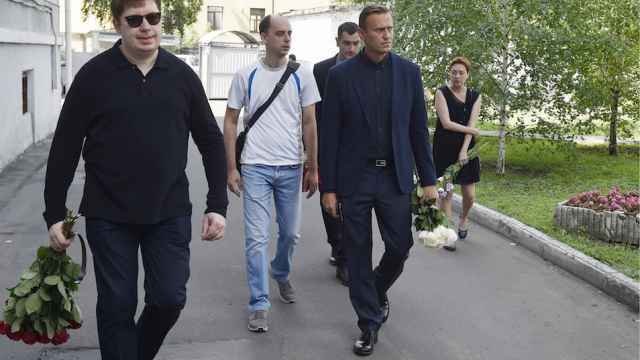 Navalny was taken to a police station as he walked out of jail and was again being accused of violating protest laws. 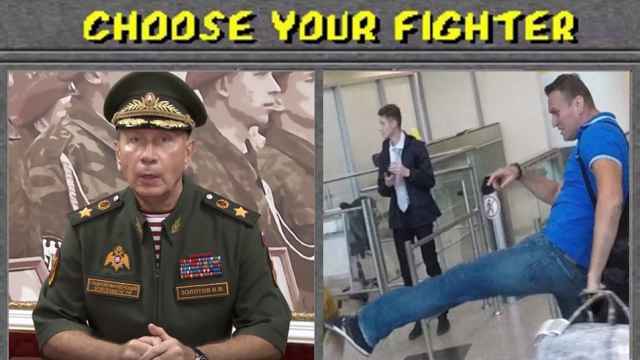 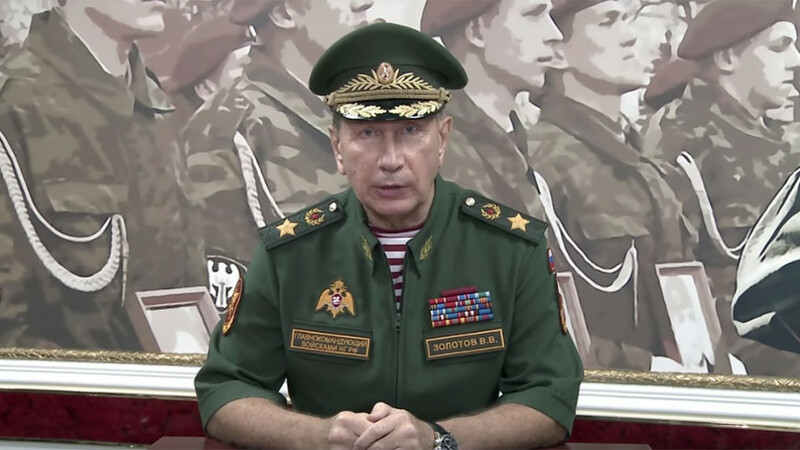 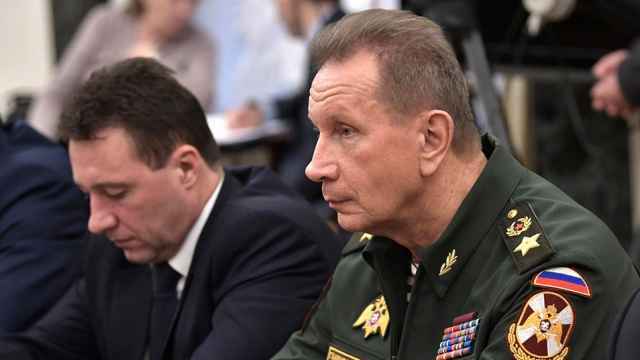 The head of Russia's National Guard challenged opposition politician Alexei Navalny to a fight over an anti-corruption video on Tuesday. 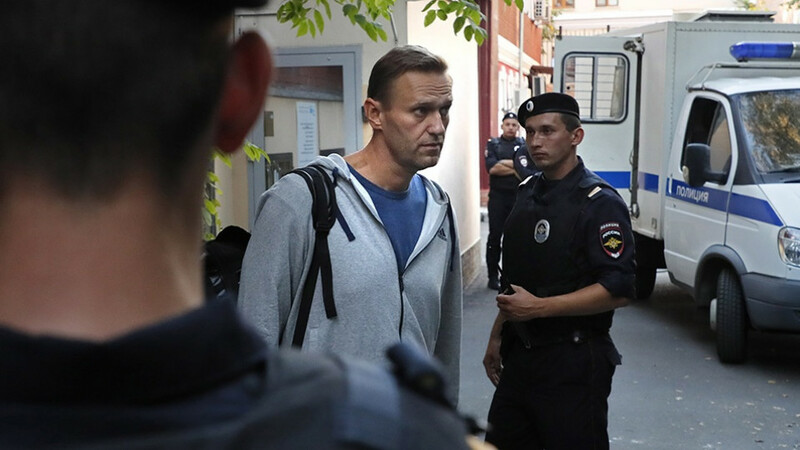 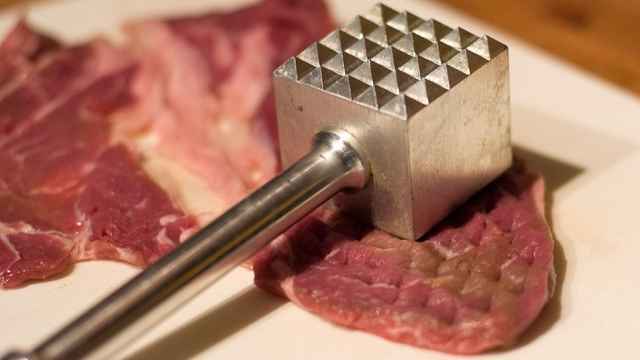 The reason for his detention was unclear. 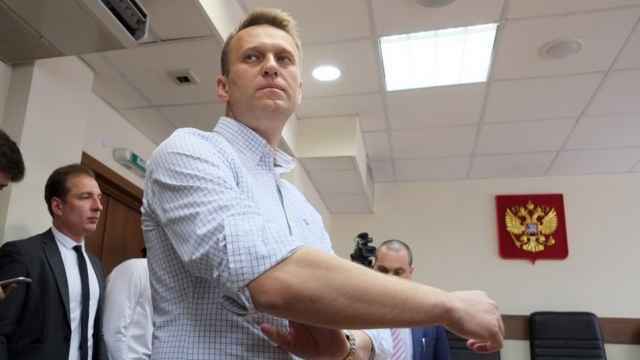 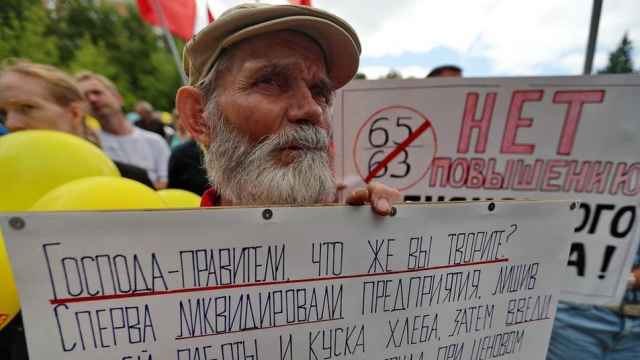 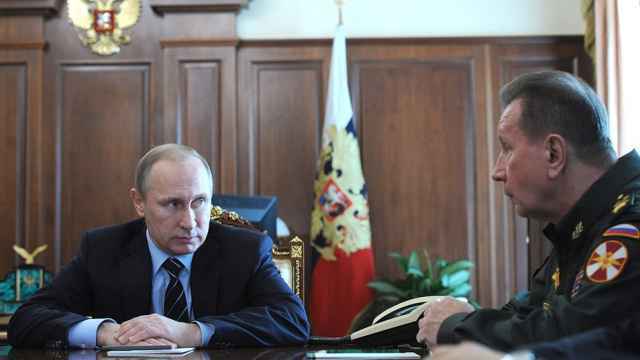 Russian opposition leader Alexei Navalny has called for nationwide protests in 46 cities. 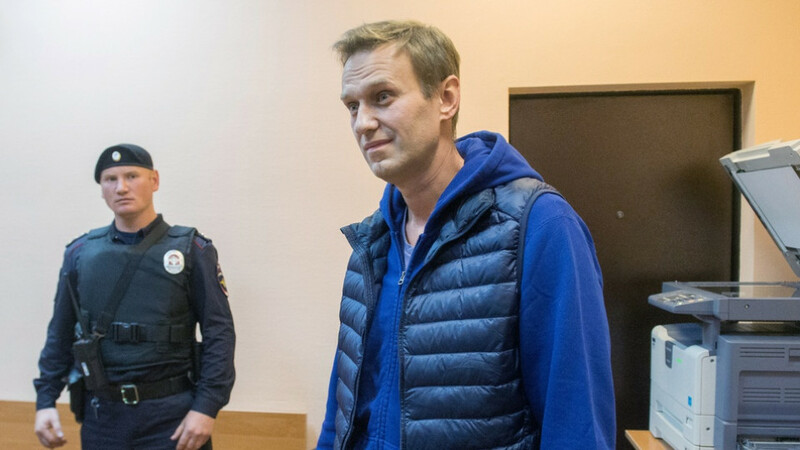 "The Russian government paid me more than 4 million rubles ($63,000) in damages for the fabricated Yves Rocher case," Navalny said.